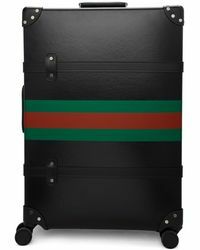 When it comes to blending form and function, Gucci's luggage has it mastered. 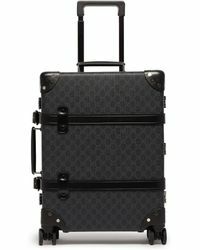 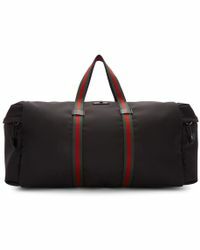 Remaining true to the Italian label's refined luxury and expert craftsmanship, this range of weekender bags, holdalls, suitcases and cabin bags has you covered for both city breaks and long-haul holidays. 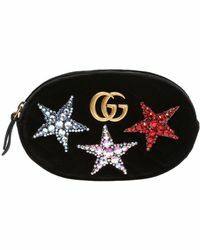 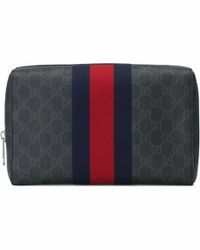 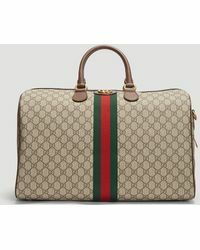 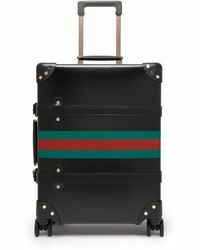 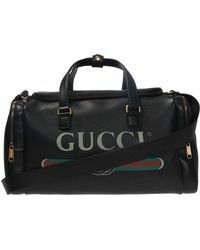 As durable as they are stylish, Gucci's luggage comes detailed with everything from the monogrammed interlocking GG to red and green webbing and logo-embossed hardware.